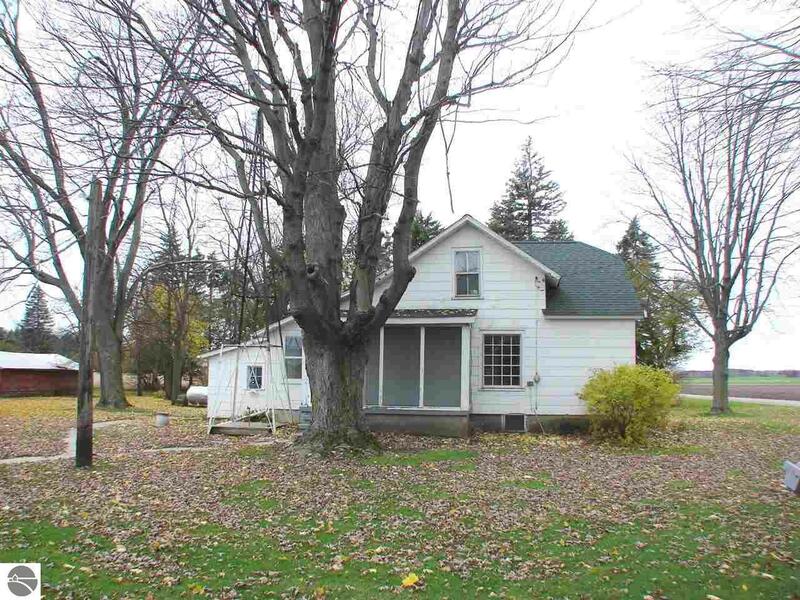 Nice country home sets on 2 acres with out buildings and mature trees. Great location with short drive to Ithaca, Alma and St Louis. Super cute 3 bedroom 1 bath home in the country.